Police investigating a number of reports of cat deaths and injuries in Brighton have appealed for information following a report of a cat being stabbed in North Gardens. The latest incident was reported to have happened between 6.55pm and 7.30pm on Monday (4 February). The owner let her cat out after dinner at about 6.55pm and was then informed by her neighbour that she had found him injured on her doorstep at about 7.30pm. The cat sadly died and a vet confirmed it was a result of a stab wound. 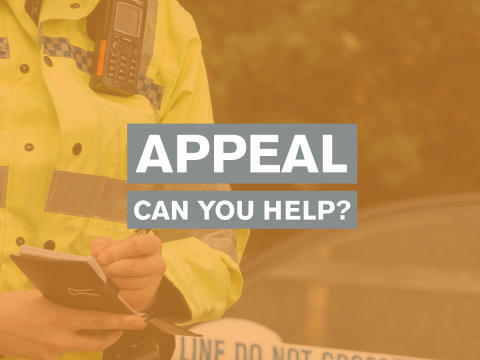 Detective Sergeant Duncan Lloyd said: "We would like to hear from anyone in the area who noticed anyone acting suspiciously around this time on Monday or has any information about similar incidents." Anyone with information should contact police online or call 101 quoting Operation Diverge.